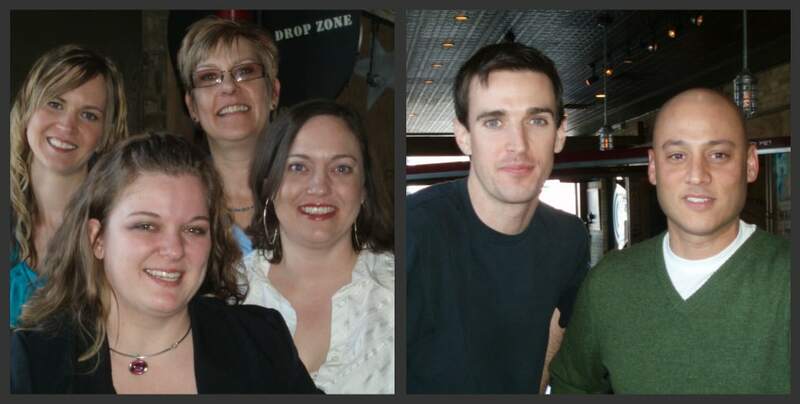 Even though I don’t have FourSquare I still always enjoy spending time with friends, meeting new people and eating. 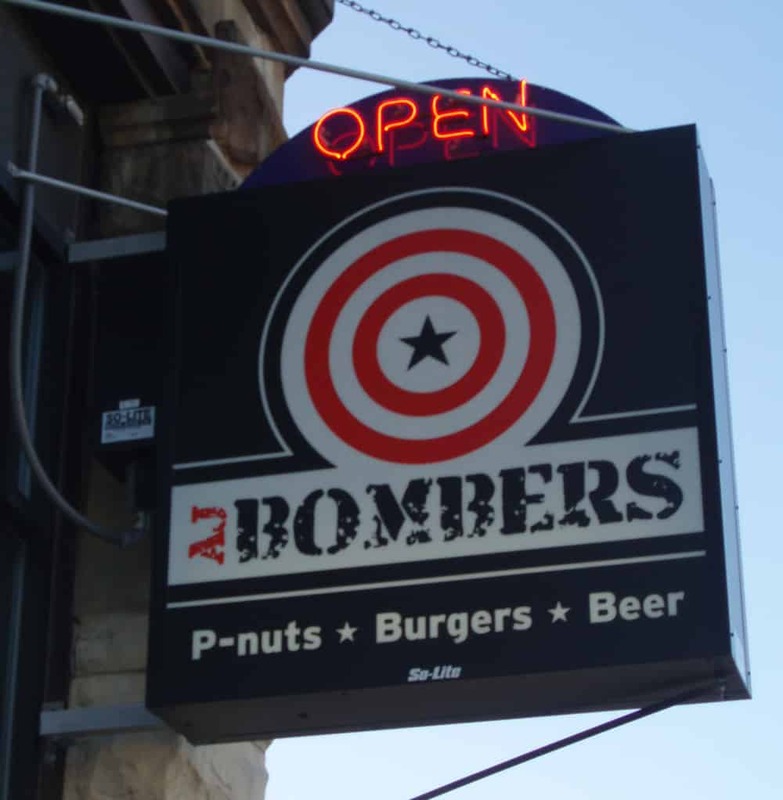 It all started with AJ Bombers’ recent success with being the first location in the Midwest to obtain the FourSquare Swarm Badge. Next it was my Twitter friend @JosephRanseth’s Social Media Adventure of 2010 (#sma2010) that lead to the Tweet-up we had last Tuesday at Milwaukee’s Best Burger joint. Not only was it great to see some familiar faces but it was also awesome to meet some new people as well and to put faces to the people behind the Twitter avatars. 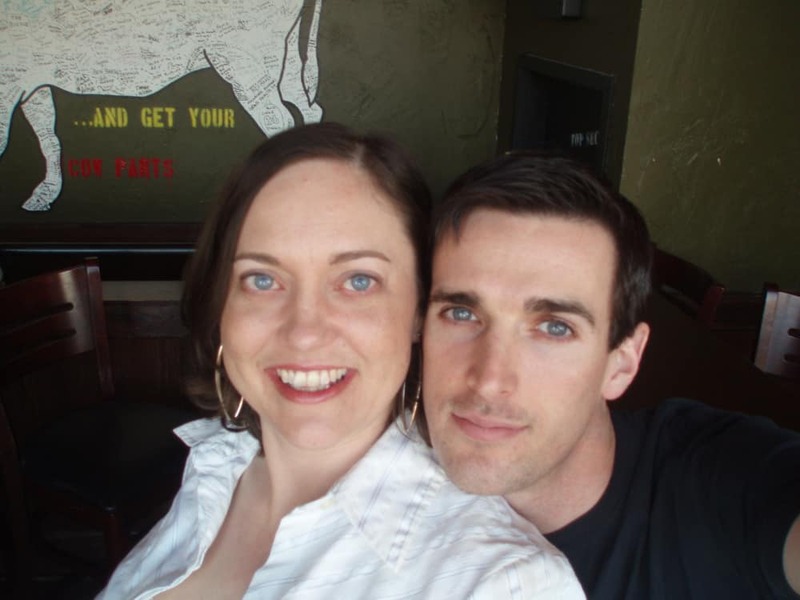 @janetjanowiak, also a Virtual Assistant, who I met this past fall when her and her husband @MikeJanowiak rented my Lake Winnebago Vacation Rental By Owner property. We all had great burgers and drinks as we chatted about various things. I would imagine that everyone who attended felt as though we had known each other forever. 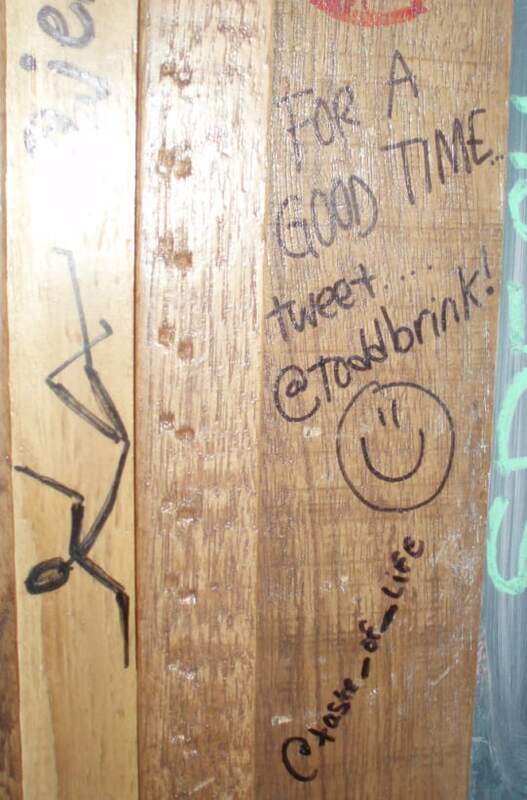 I absolutely loved the atmosphere – they allow “graffiti” on their walls and even have a special wall area where you can write your Twitter handle (yep, I did it!). The p-nut bombs somewhat freaked me out the first time one was delivered to a neighboring booth. I had their ABC Burger, the Burger of the Month, which was delicious. If I still lived on the East-Side, I would visit AJ Bombers frequently as I really think they have the best burgers in the Milwaukee area. Stay tuned at OnMilwaukee’s site to see if the Travel Channel’s Food Wars will be visiting Milwaukee to do a show on AJ Bombers and rival, Sobelman’s, to determine who indeed is Milwaukee’s Best Burger. P.S. 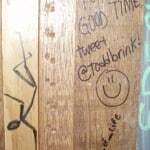 Though not present at the Milwaukee Tweet-up it was fun to see this “graffiti” written about @ToddBrink, who I’ve met in real life. So I guess we can say he was there in “spirit”. 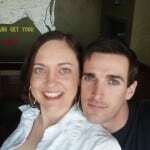 Want to see all the photos taken? Friend me on Facebook to see my album or visit the Social Media Adventure files.